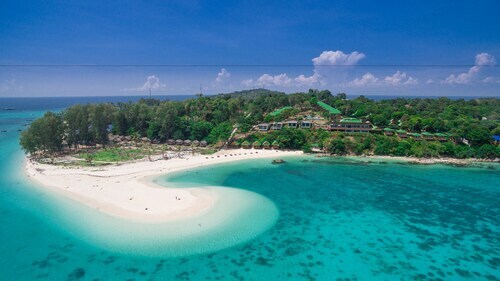 Save cash by purchasing a Koh Lipe travel package. Just pick your favourite options and let Expedia do the rest. Secure your travel package on Expedia and save as much as 80%*. You won't need to look through a whole bunch of websites to secure your travel bookings. With more than 400 partner airlines and 321,000 properties worldwide, our expansive database has got it all. Itinerary looking a little empty? 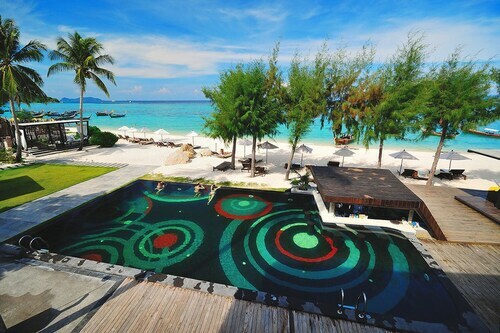 Koh Lipe holiday all booked but don't know what to do when you reach there? Let us make it easy for you. There is something bewitching about the heaving swell at the seashore. Open up a picnic chair, stretch out and enjoy the ever-changing moods of the ocean at Sunset Beach. Still got some time on your hands? There is something soothing about the murmuring swell at the seaside. Unfold a picnic chair, sit back, relax and enjoy watching the fluctuating moods of the ocean at Ko Lipe Pattaya Beach. Travel isn't just about destinations and chic hotels. It's about the experiences you live and the unforgettable moments you collect on the way! Take a look at our Koh Lipe things to do page for a full list. 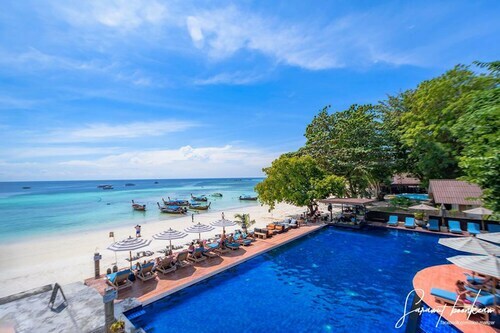 Before you jet off to Koh Lipe, book a comfortable room on Expedia. 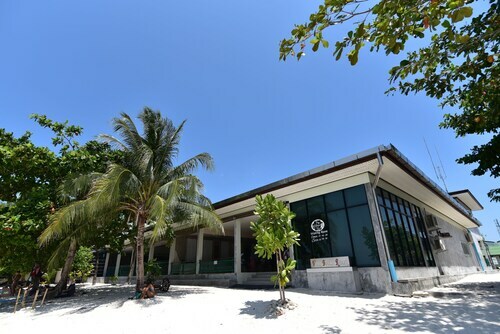 You'll have approximately 43 accommodations to choose from — your cheap holiday or luxury getaway awaits! If the thought of a fully stocked minibar and an oversized bathtub appeals to you, grab a glass of Champagne and soak yourself in luxury at the Idyllic Concept Resort (279 Koh Lipe Island) or the Akira Lipe Resort (370 Moo 7, Koh Sarai Sub-district). If your holiday money box isn't as heavy as you thought it would be, the Leelawadee Lipe Resort (352 Moo 7, T.Ko Salai, Muang) and the Lipe Sunset Beach Resort (132 Moo.7 Tambon Ko Sarai) are some lower-cost options. Go through security, hop onboard the plane, stow your bags in the overhead locker and settle in! Your well-deserved trip to Koh Lipe is only a plane ride away. After touching down at Langkawi International Airport (LGK), you'll find yourself about 30 miles (48 km) from the happening main streets. The location of this property is amazing. Just walk into the sea and go snorkeling!